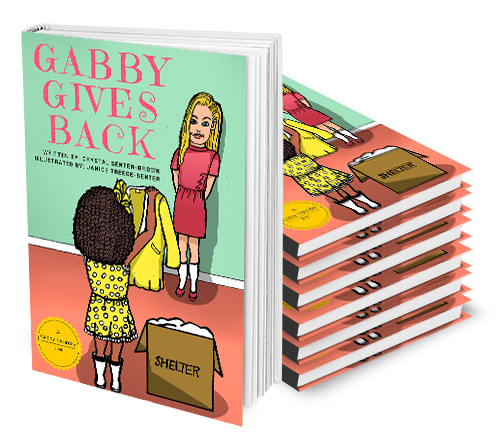 If you are planning an author or literacy visit, you can order copies of Gabby Gives Back for only $4 in bulk! Minimum order is 20 copies. 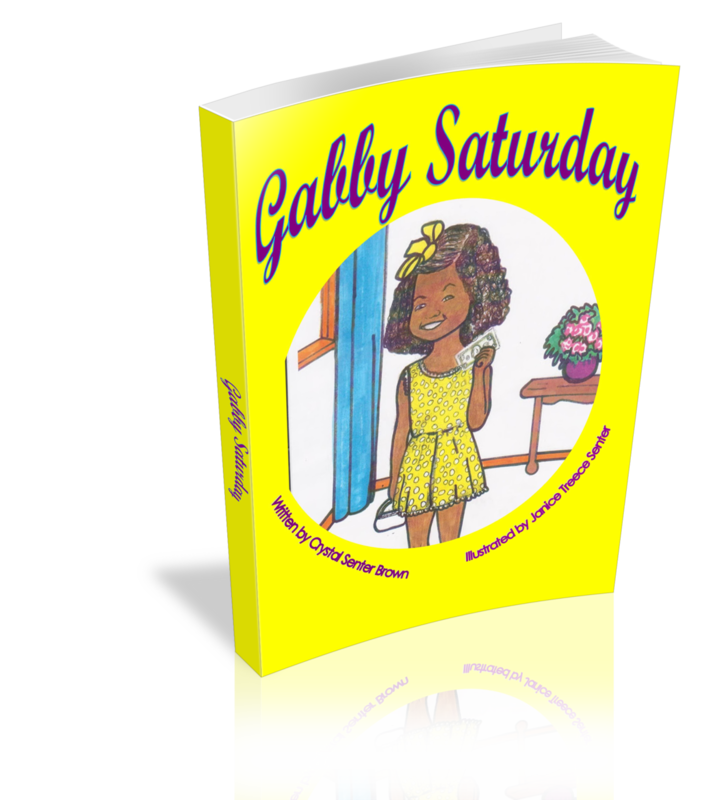 Books will be shipped directly to you via Amazon.